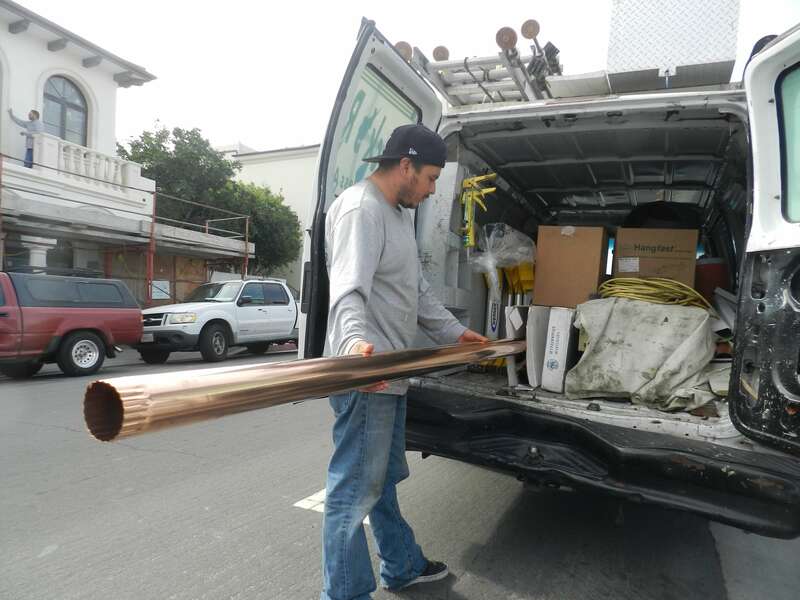 Let us earn your trust, then your business by providing from the start great customer service, completive prices, for your rain gutter needs. 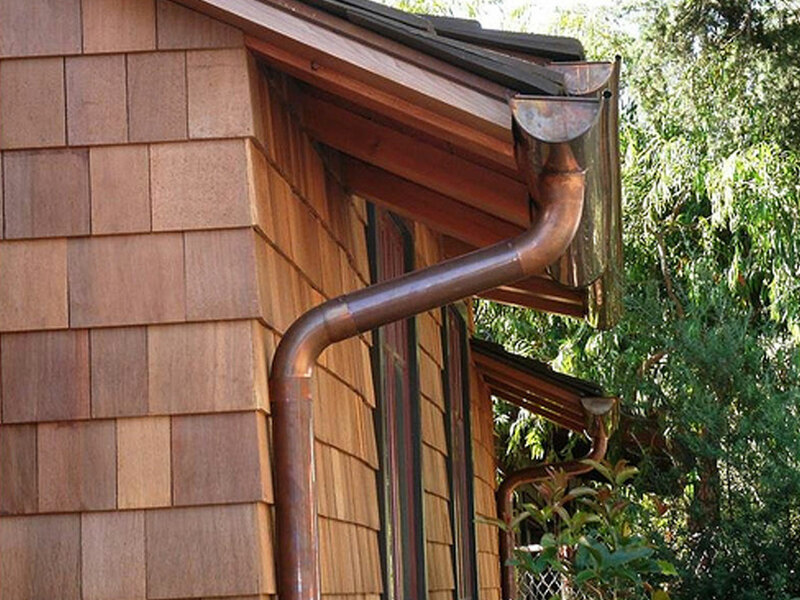 We have been professionally installing gutters in the South Bay, Beach Cities, and Los Angeles area since 1996. 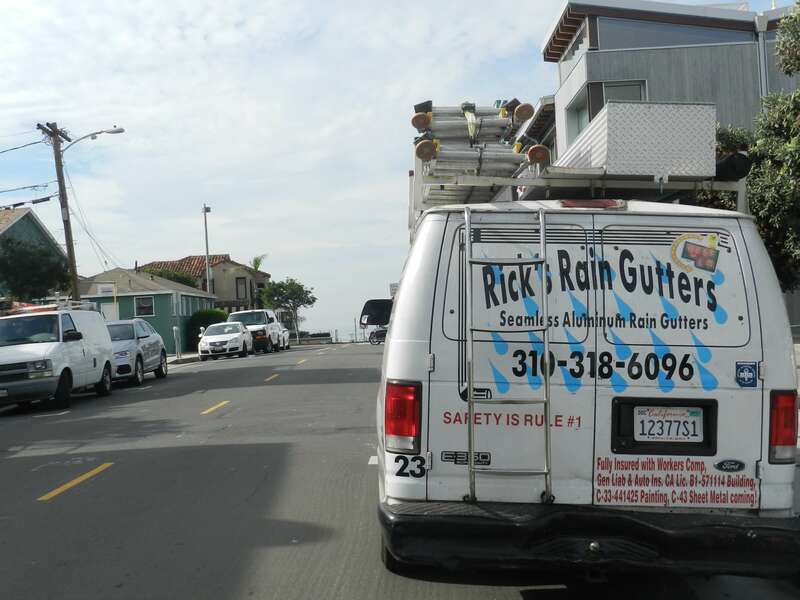 Rick’s Rain Gutters (Rick Mirabito Contractors) We install new gutters, repair current gutters (both temporary and permanent) gutter tune-ups as needed; cleaning-reattaching, un-clogging down spouts, resealing, re-sloping and system testing, (are they flowing correctly?) Leaf/Debris guards extend the time between cleanings, saving you money, time, effort, and increasing the safety factor for all. Our jobs and projects range from new gutter installations, repairs, cleaning and tune-ups of your existing system, from single family homes, small to very large HOA’s, and working with many property managers for HOA’s, apartment buildings, commercial and industrial buildings. Here is just a sampling of testimonials (please see Yelp, Angie’s List, Google, and other sites for additional reviews/testimonials) because we strongly believe, these reviews truly reflect a vast majority of our customers experiences. We simply ask you to research who you select for your project. Trust Rick’s first with your own due diligence, and our decades of EXPERIENCE, QUALITY CRAFTSMANSHIP, CUSTOMER SERVICE, POSITIVE REVIEWS, PRODUCT SELECTION, 7-YEAR LABOR & PARTS WARRANTY, FOLLOW UP after the job, LONGEVITY of our work, and end ATHEISTIC RESULTS, so that we may earn a review from you. Thank you in advance, Rick.